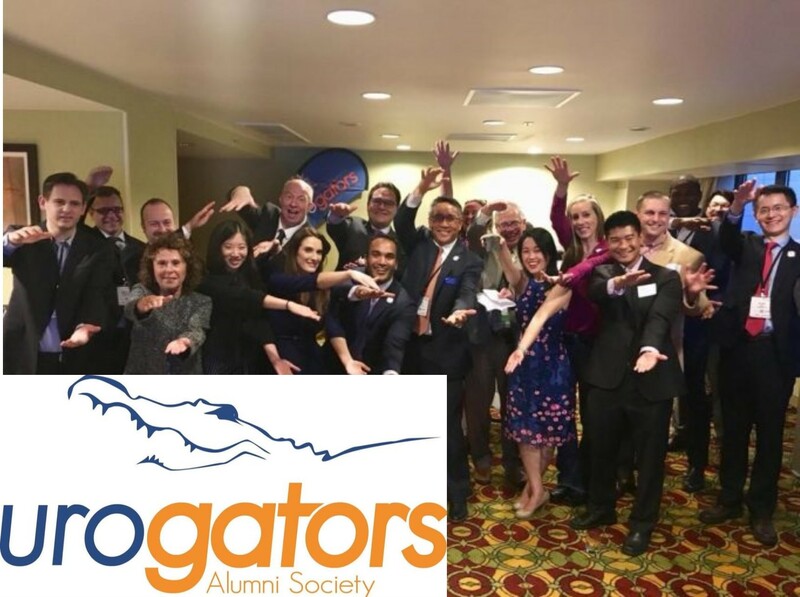 UF Urology UroGators | We Want To Hear From YOU! What was your most memorable experience during your UF Residency/Fellowship? What was your funniest experience during your UF Residency/Fellowship? What advice would you give someone interested in the field of Urology?